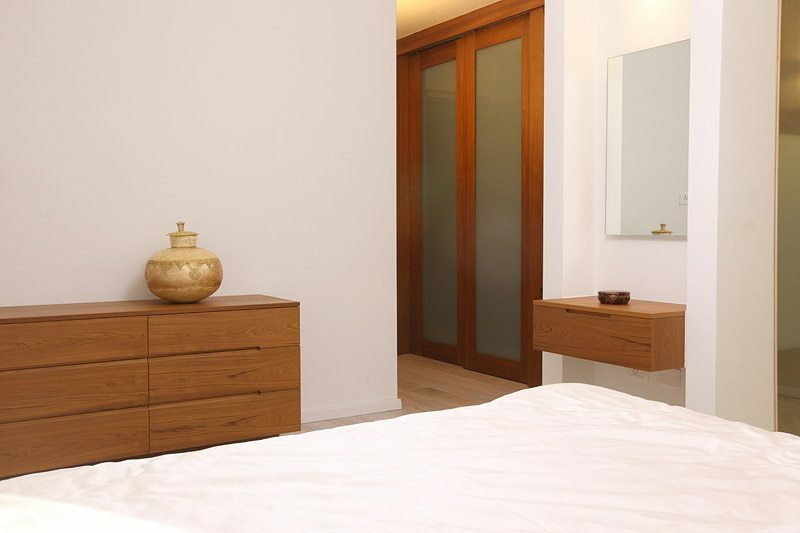 Master bedroom design – including a spacious bedroom, walk-in closet and a bathroom. 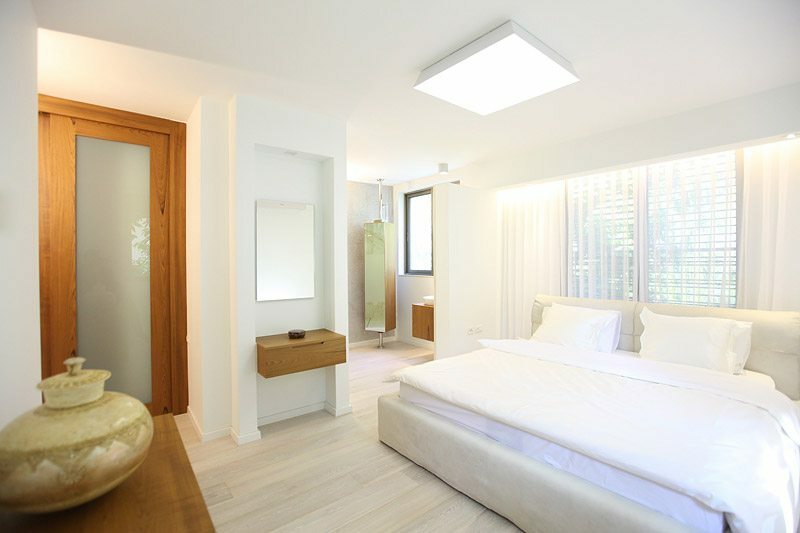 Bedroom interior design presented here included: changing the wall between the bedroom and the bathroom, replacing all the furniture, flooring replacement, replacement of the merger, changes in the electrical system. 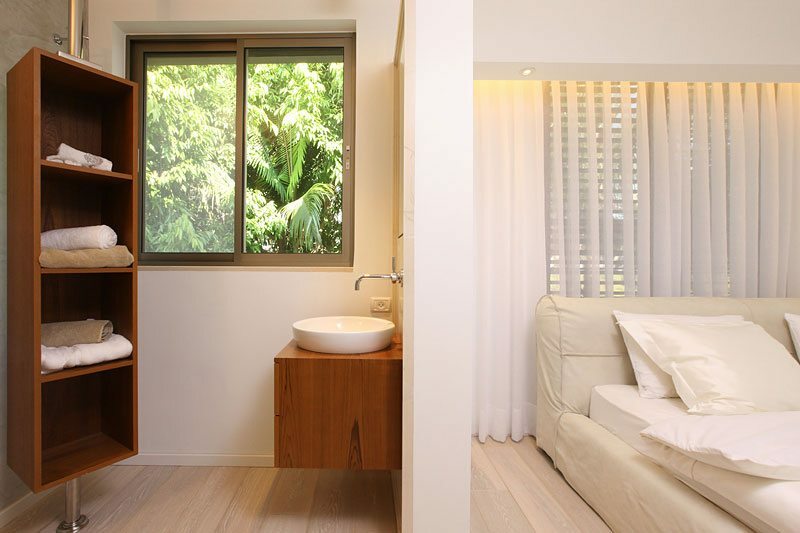 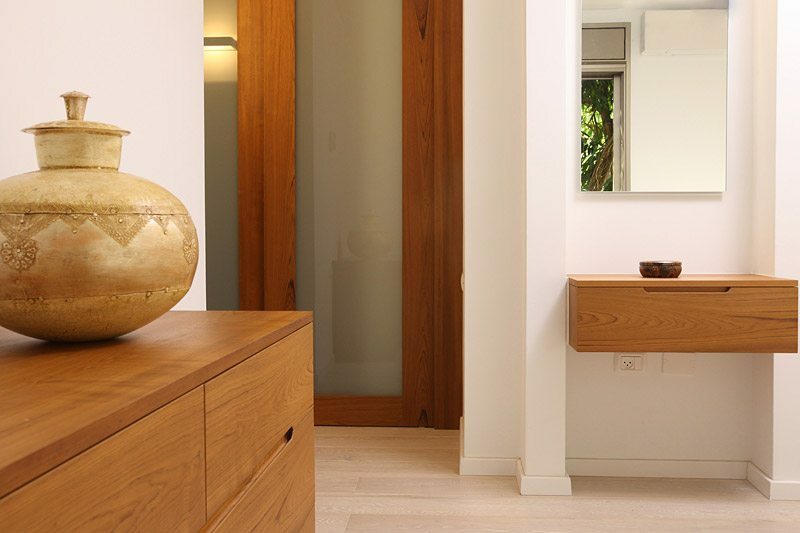 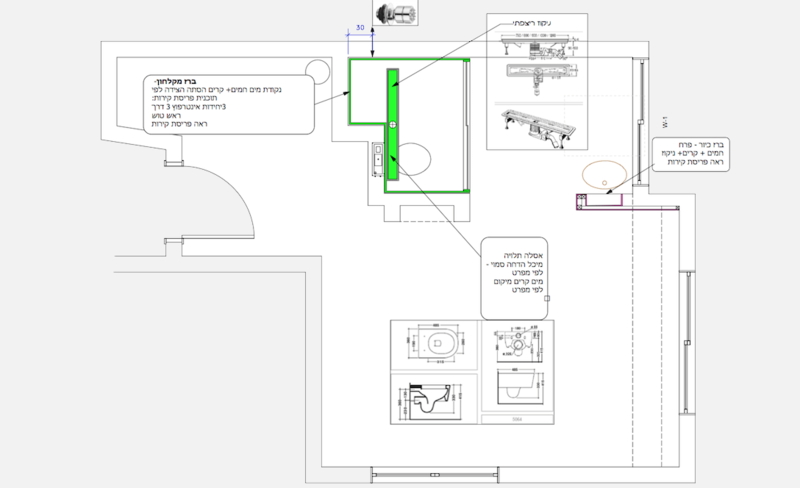 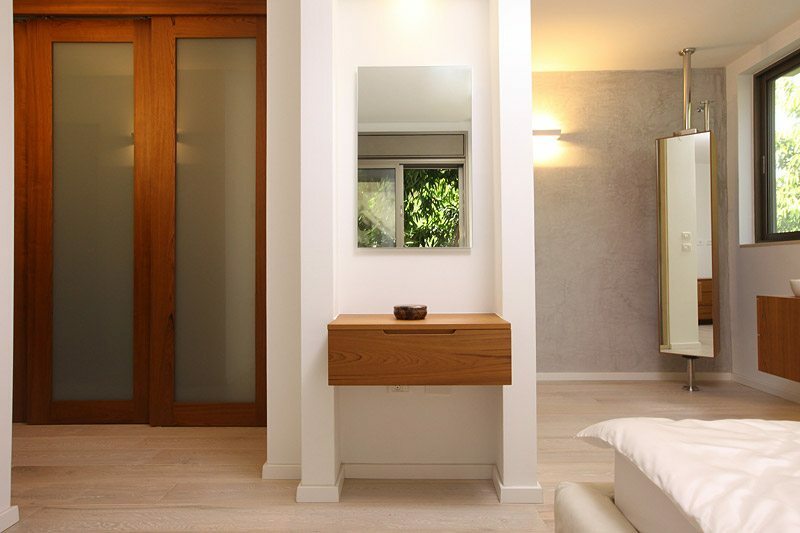 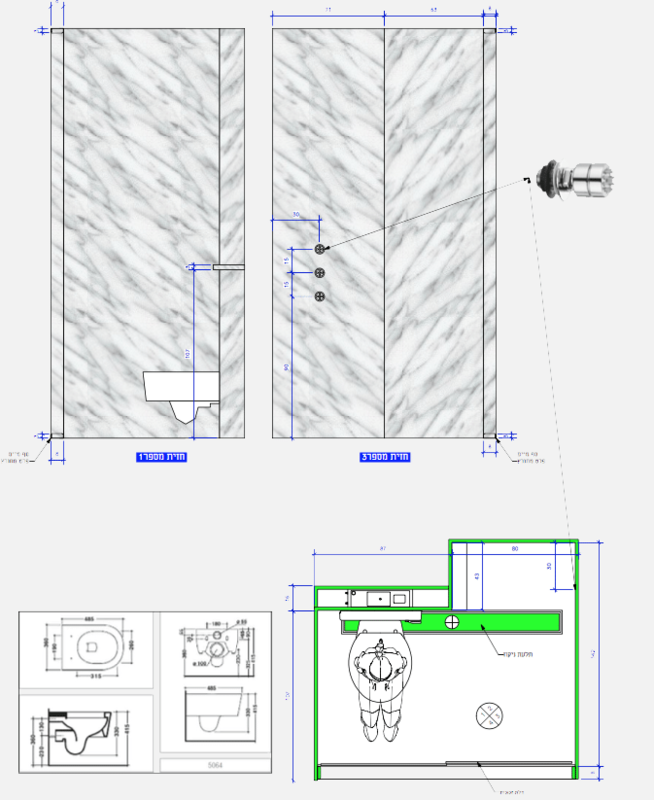 In the project: a different approach to the structure and nature of the bathroom, a different approach entrance to a bathroom and wet areas compared to areas where dry, replacing the entire system of coverings, tools orderlies, flooring and furniture. 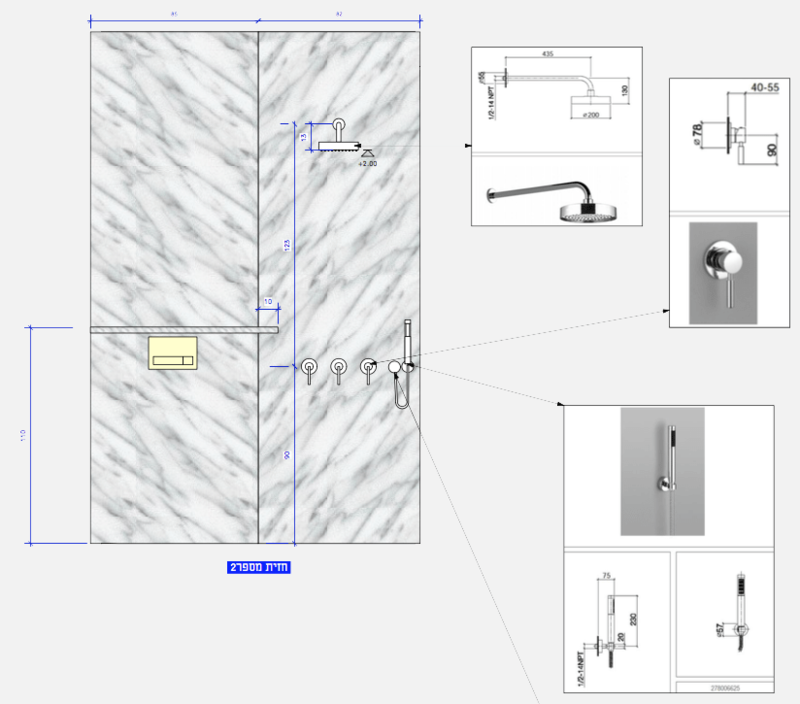 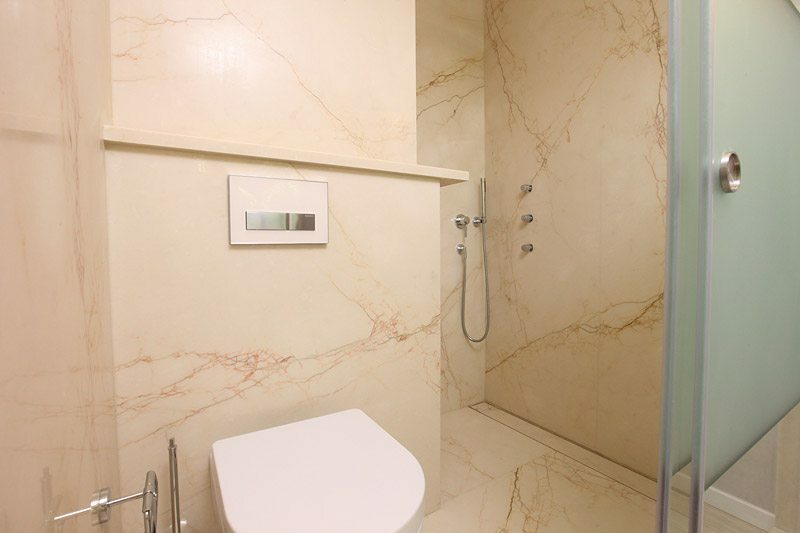 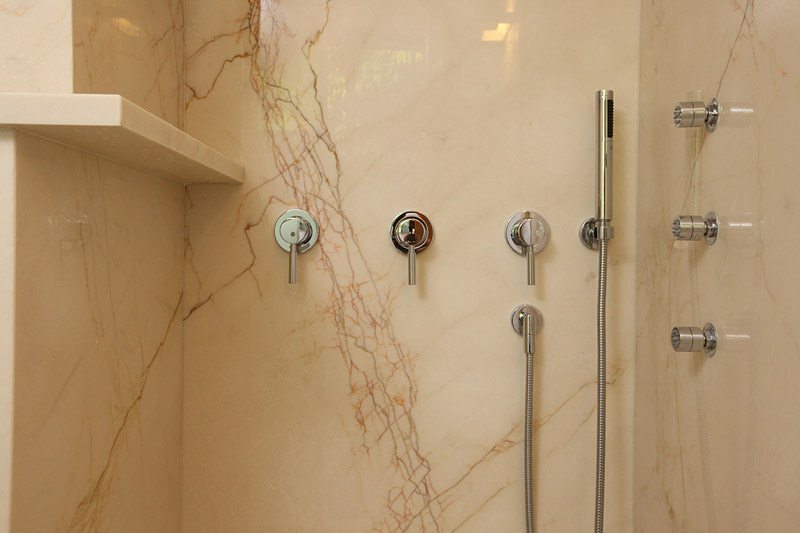 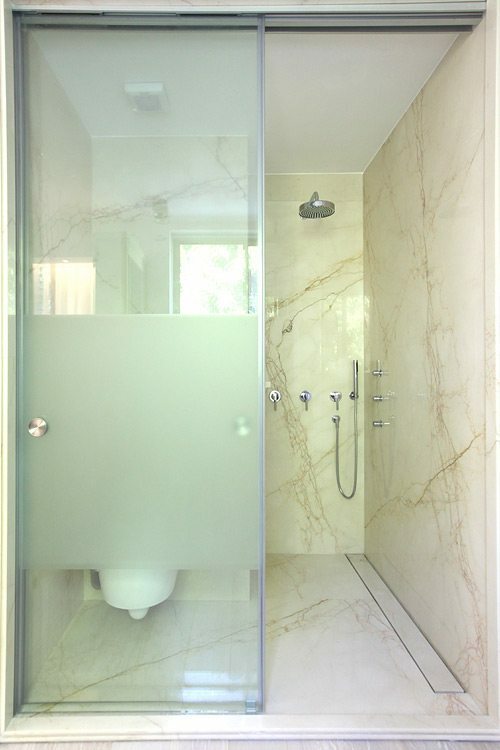 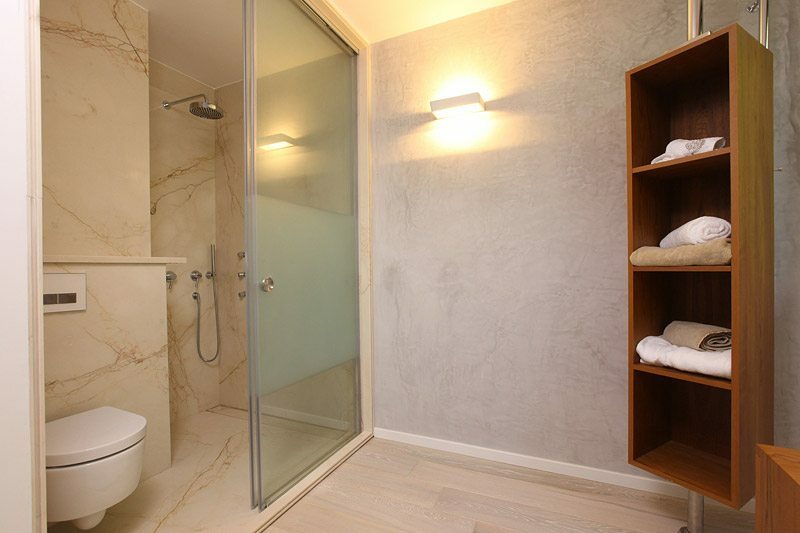 Work covering the walls of the bathroom was wet by large marble slabs and complete work that requires skill and high performance capabilities in design and composition. 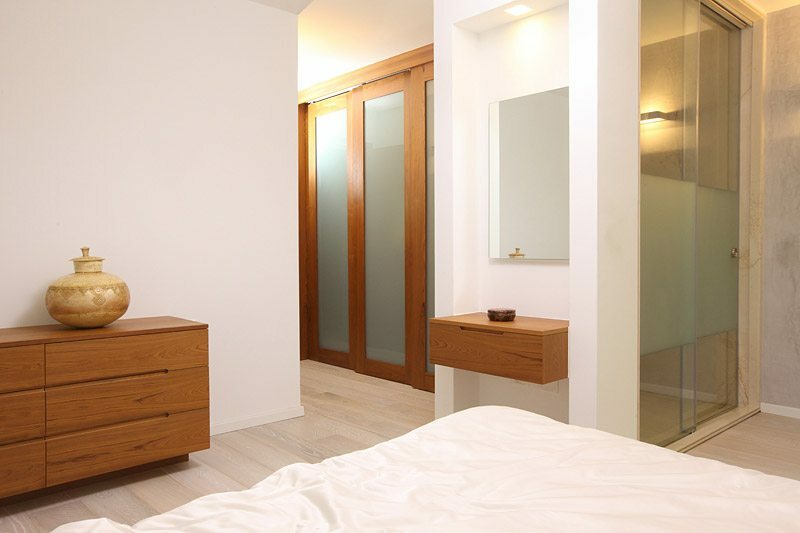 Carpentry every room was made by a carpenter who measure and fit each individual designated planning area.